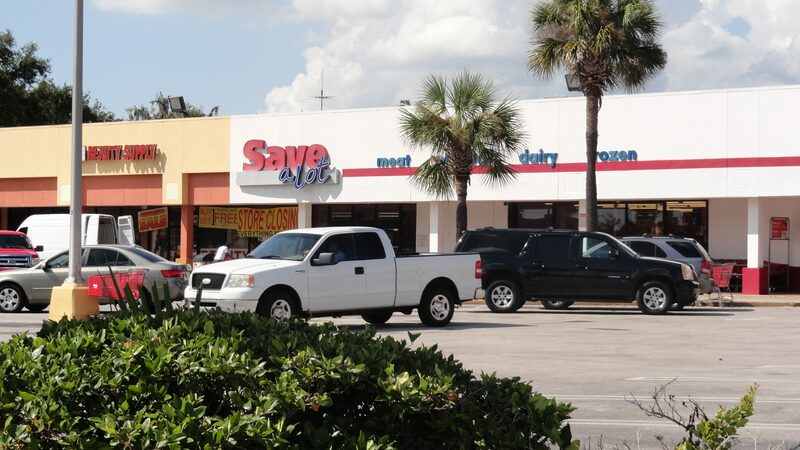 Apopka Square is a Save-A-Lot Anchored Retail Center located in the South Apopka area of Florida. It’s located off of Sheeler Ave & East Semoran (SR 436) , which is considered Apopka’s busiest roads. 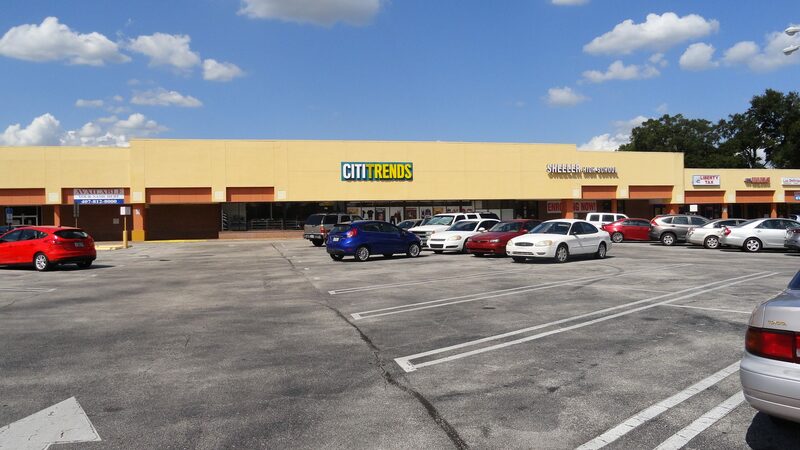 This center services the surrounding neighborhoods in the area along with the other retailers in this heavily visited area.